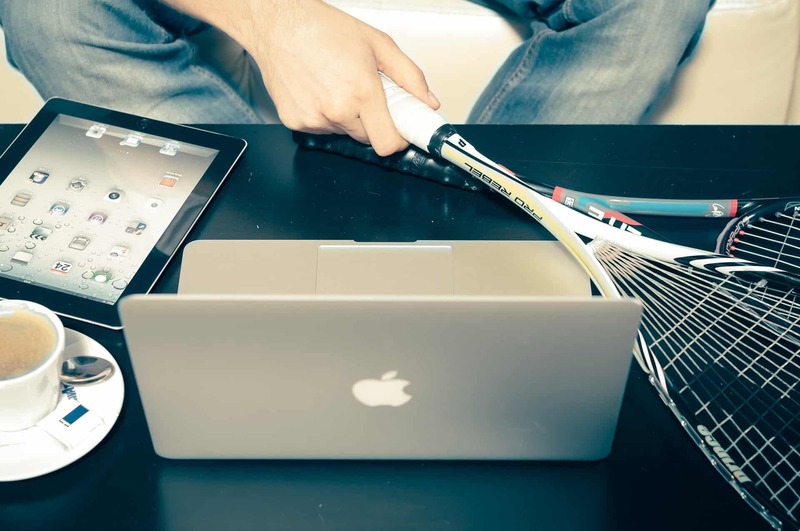 Squash is a game that is interesting and challenging for players of all levels. That is because at every level there is a new challenge to take on, and depending on your skill level, there are different challenges. A lot of players who have played for a long time say it is all mental. How productive is it for a student to work on strategy and tactics if they can’t even control the ball to put it where they want it to go? While the game at the highest level may be all mental, that is little help to beginning, intermediate or even most advanced players who have yet to ingrain all of the fundamentals. 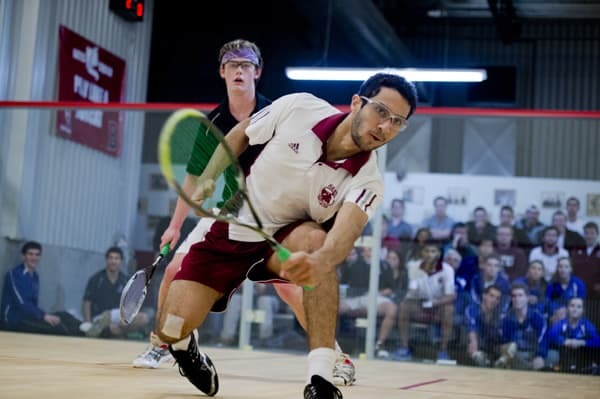 A squash player must learn certain skills before they attempt to learn more advanced concepts. If they don’t, their efforts will end in frustration, failure, or just get them nowhere. First, a new player must master the basic Technical Skills. These are skills like spacial alignment, stroke production, footwork, eye movement, and practice. Second, a player can begin to learn Tactics and Strategy. This includes shot creation, shot selection, and match strategy. Third, a player introduces Physical Training to their game: They learn how to improve strength, speed, endurance, flexibility and agility. Fourth, and finally, a player learns the Mental Aspect to the game. This means incorporating strategic discipline, resilience, and a clear mind. 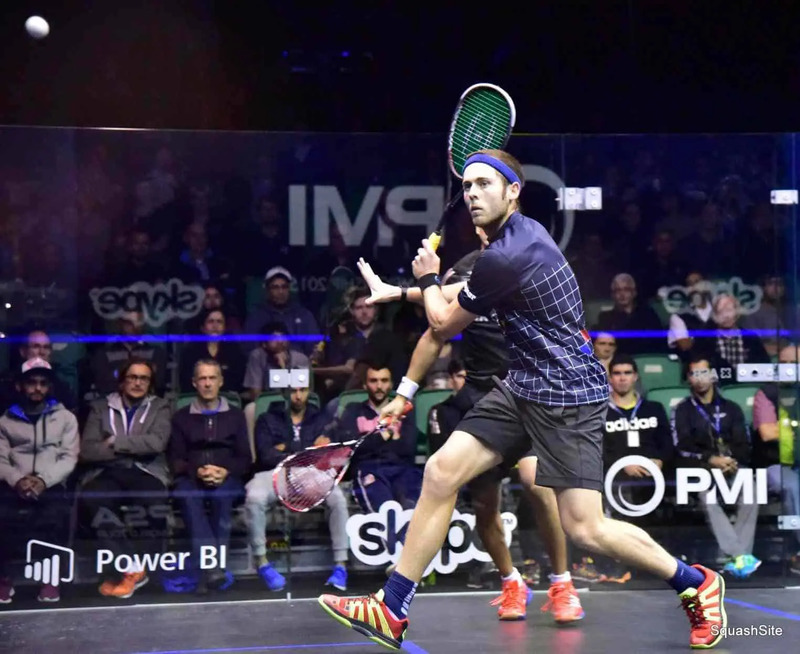 The 4 levels of squash skills does not prohibit one from learning more advanced concepts, or being intrigued by concepts that the very best players are focused on. The pyramid is not concrete. Rather it is meant as a roadmap for a player to be able to truly master the game.